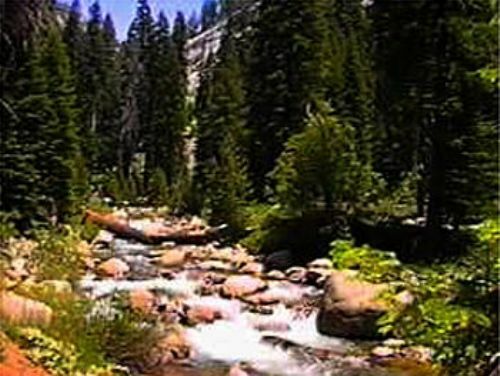 If you love to study about plants and animals, you need to look at coniferous forest facts. The biome living inside the coniferous forest is various. You will be impressed with a wide array of plants and animals living here. 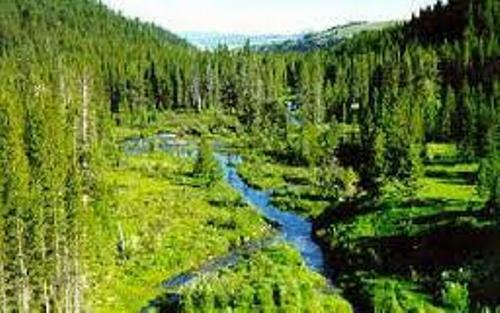 The wildlife and coniferous forest should be protected by the people. 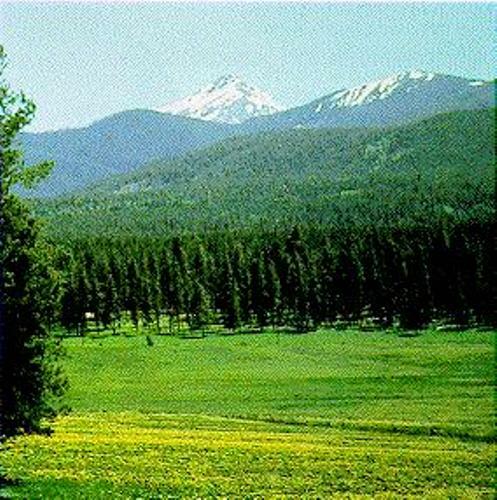 Just like its name suggested, the name coniferous on the forests is derived from the dominant plants living the space. It is called as coniferous plants. Most of the trees have cones instead of having flowers. This forest lies below the turn of polar. That’s why it is included in a large boreal forest. 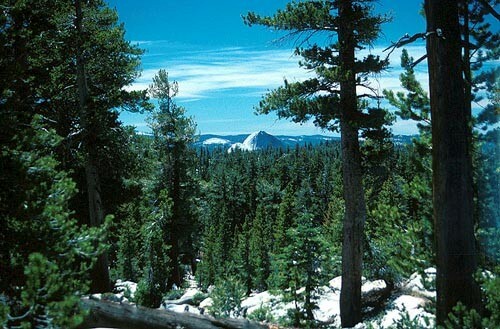 You can find many coniferous forests in any kinds of climates. The view is unique when the forest experiences a very cold temperature. The trees have the needles like leaves which enable the tree to pass through the cold season easily. Acidic soil is not a big deal for the plants living on coniferous forest. The plants living in the area can live well even though the ground is covered with snow and become acidic. Do you know the kinds of plants living in coniferous forest? Some of them include herbs, ferns and mosses. These kinds of plants can grow well on the area which receives a little sunlight. What about the kinds of the animals living in coniferous forest? You can find that Siberian tiger, frigs, and cold blooded animals inside the Asian boreal forest. Cold boreal forests of North America are the home to the animals such as bears, wolves, reindeer, woodpecker, owls, hawks and foxes. The animals living in temperature coniferous forest are different with the ones living in North America and Asia. You can easily spot black bear, marmot, owl, deer, salmon and elk. The largest terrestrial ecosystem on earth is occupied by the boreal forest. People also call it as taiga forest. The location of this boreal forest is on the Scandinavia, Eurasia, Alaska, North America and Siberia. Coniferous forest should be the legacy for the next generation. This area is considered as the carbon reservoir. It can reduce the effect of global warming. 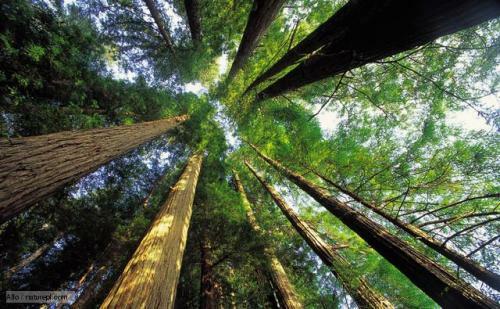 The temperate forest can be found in Europe, Asia and America. The coastal redwood located inside the coniferous forest is considered as the largest and tallest living tree ever documented on this planet. What do you think on facts about coniferous forest?